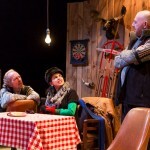 Covering Scena Theatre: Press Photos for the Production of ‘The Norwegians’. 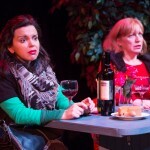 Scena Theater (website/Facebook/tickets) is great. I’ve shot three of their productions and every one has been wonderful. Scena is a D.C. institution and has brought the District countless, great nights of entertainment. I’ve covered their last two productions, Shining City and Handbag. 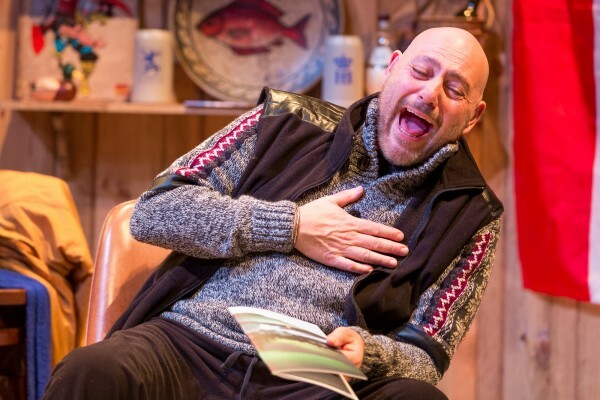 Their latest, The Norwegians, is one of the funniest things I’ve seen on stage and features great acting, direction, and production values. 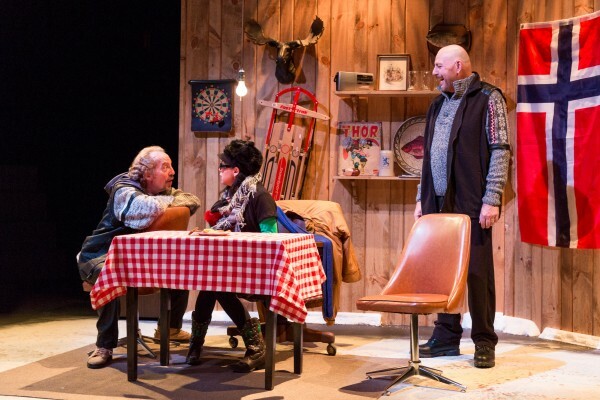 Directed by Robert McNamara and featuring Helen Hayes Award winner Nanna Ingvarsson, Brian Hemmingsen (Helen Hayes Award nominee, twice), Ron Litman & Nora Achrati, The Norwegians is a fun, witty black comedy set in the cold of a Minnesota winter. There are unavoidable parallels to the Coen Brother’s Fargo but this production definitely has a heart of its own. Kudos go out to Lena Salins (Production Manager), Katie Key (Stage Manager), Denise Renee (Sound), Daniel Schrader (Set), Samina Vieth (Properties), Megan Holeva (Costumes), Mary Keegan (Lighting), Gabriele Jakobi (Dramaturg), and Rachael Murray (Assistant Director) for their parts in putting this together. Really highly recommended, I’ve gone to see it twice already! 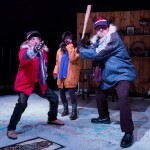 Ron Litman, Nora Achrati, and Brian Hemmingsen in Scena Theatre’s production of ‘The Norwegians’. 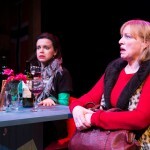 Nora Achrati and Nanna Ingvarrson in Scena Theatre’s production of ‘The Norwegians’. 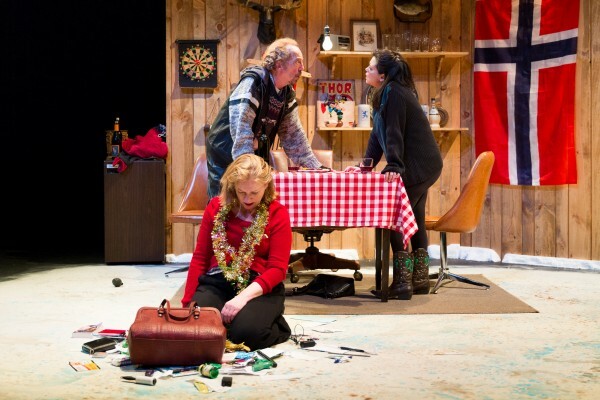 Brian Hemmingsen in Scena Theatre’s production of ‘The Norwegians’. 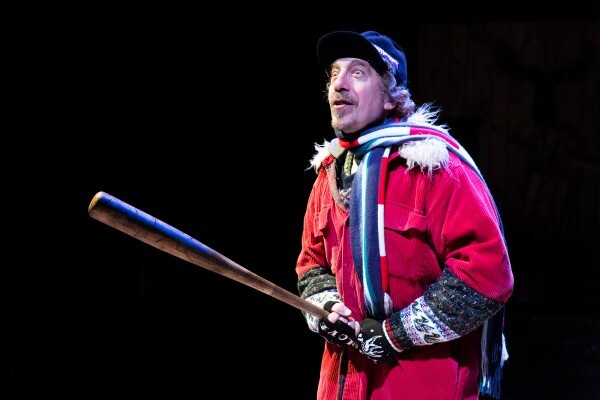 Ron Litman in Scena Theatre’s production of ‘The Norwegians’. 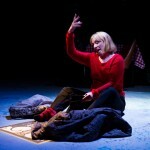 Nanna Ingvarrson in Scena Theatre’s production of ‘The Norwegians’. 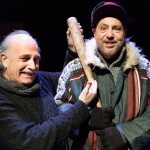 Ron Litman and Nora Achrati in Scena Theatre’s production of ‘The Norwegians’. 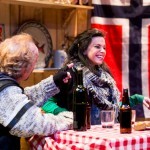 Ron Litman, Nanna Ingvarrson, and Nora Achrati in Scena Theatre’s production of ‘The Norwegians’. 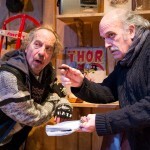 Ron Litman and Director Robert McNamara on set of Scena Theatre’s ‘The Norwegians’. 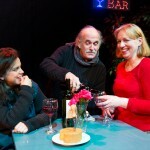 Nora Achrati, Director Robert McNamara, and Nanna Ingvarrson on set of Scena Theatre’s ‘The Norwegians’. Director Robert and McNamara and Brian Hemmingsen on set of Scena Theatre’s ‘The Norwegians’. 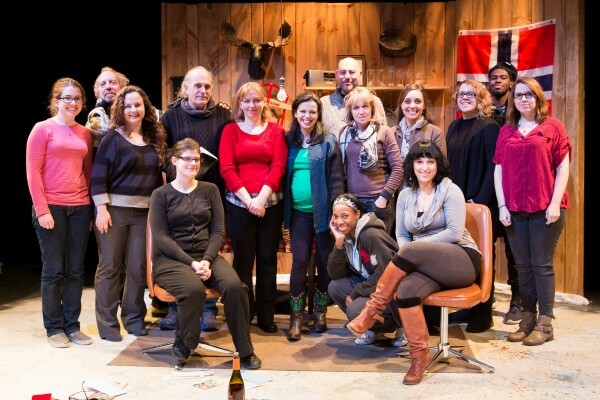 The cast and crew of Scena Theatre’s production of ‘The Norwegians’.  All shots were taken with a Canon 5DIII and a Canon 24-70 f/2.8L II lens. The show will be running at the Anacostia Playhouse, 2020 Shannon Pl SE, Washington, DC 200205. Tickets are available at www.scenatheater.com. Visit Scena Theater on Facebook!